You may think to yourself... I know photoshop, I can take a picture, I can design, I can make a video; I got this, I can do my own Creative and Marketing! Well... true, you absolutely can design, implement, and market your own business. You can also change your own oil, fix your A/C unit, bake your own bread, and build your own home from scratch, but you don't. You look for the experts in each industry to help you along the way. So let us ask you one question. 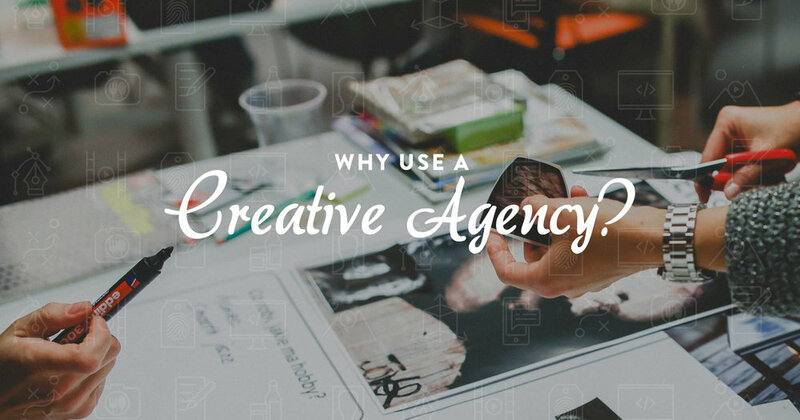 Why would you not find the best creative & marketing agency to help give your brand a voice? The image you put out there to represent your company can be the end all or be all. We live in a very visual world, where looks matters. Gone are the days of solely relying on good reviews and word of mouth marketing. Welcome to 2018, where people look at you funny if your company doesn't have a Facebook, Instagram, Twitter, LinkedIn, SnapChat, and whatever other accounts that are out there. Where you have a constant connection to a device that will allow you to post a scathing review of the bad customer service you recently received, or add an Instagram story of the cockroach infested restaurant you just went to. The face of your brand is everything. Your logo design, photography, video, copy writing, and social media strategy all come together to help design a visual story of who your brand is and what your brand represents. It is this visual story that helps define your brand when you aren't there to physically speak to it. So why rely on your basic knowledge of powerpoint to speak for who you are? So sure, you can create your own marketing materials. You can design your own logo, take your own photography and even create your own website. But don't forget to ask your self... Does this stand out? Does this make us better than our competitors? Is this even the best resolution for print? Instead of questioning or guessing, let BKN Creative help! And don't fret, this is what we do! You're the expert in your field, and we consider ourselves the expert in ours. Let us help you and your brand become the best it can by telling your most authentic visual story!